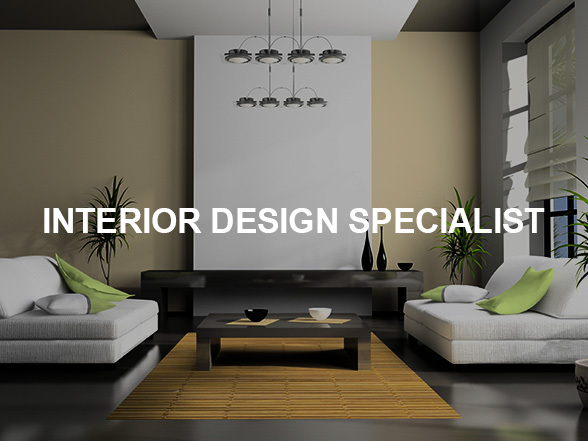 is a company that specializes in aluminium kitchen cabinet and all kinds of interior design services. Our main office is located in Balakong, Selangor, Malaysia. 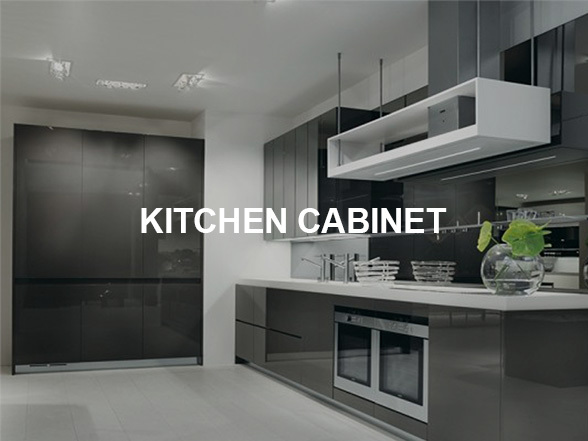 We supply aluminium kitchen cabinet that comes in a modern and contemporary setting. It is highly sturdy, eco-friendly and water proof. 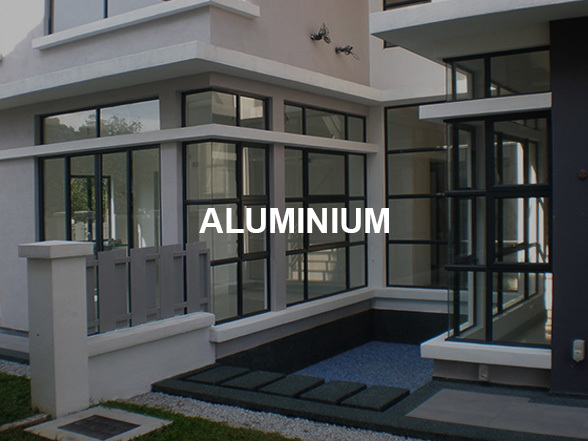 As the entire structure is made of aluminium, maintenance is relatively easy and what’s even better, it does not attract termites. Contact us now for more details.